As an ISO certified firm, we are betrothed to manufacture, export and distribute Deep Groove Ball Bearings. Designed with precision engineered minds, the provided bearings are ideal for installation in mechanical operated devices to support conveyors and other components. These bearings are manufactured by our adroit professionals who use top quality brass that are sourced from the authentic vendors of the market. 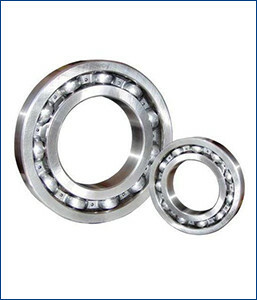 The offered ball bearings can be made available according to the specifications provided by the clients.